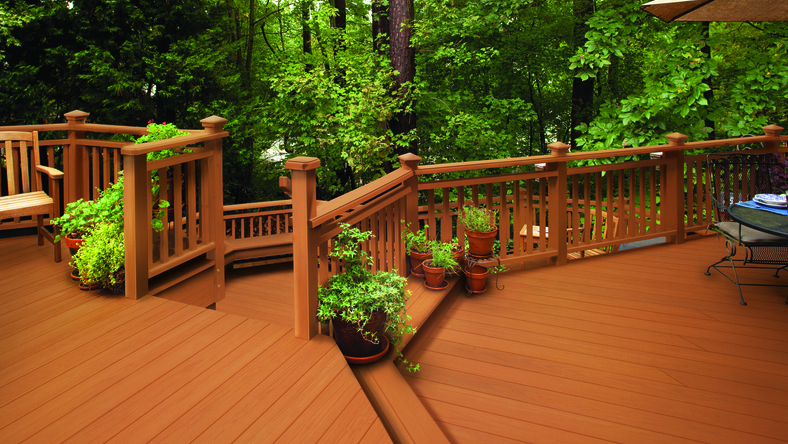 May 23, 2013 – More than a stain, it adds a beautiful new surface, fills cracks, and covers splinters to revive and extend the life of decks, patios and porches. 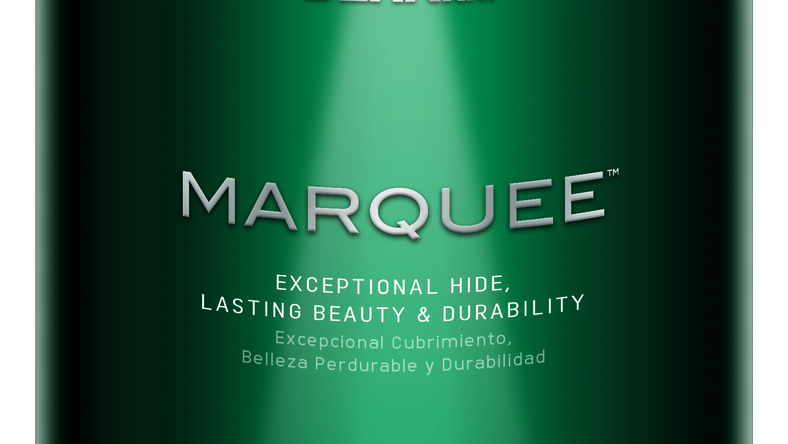 May 06, 2013 – Exceptional dirt and fade resistance from innovative new technology protects home & delivers long-lasting color like never before. 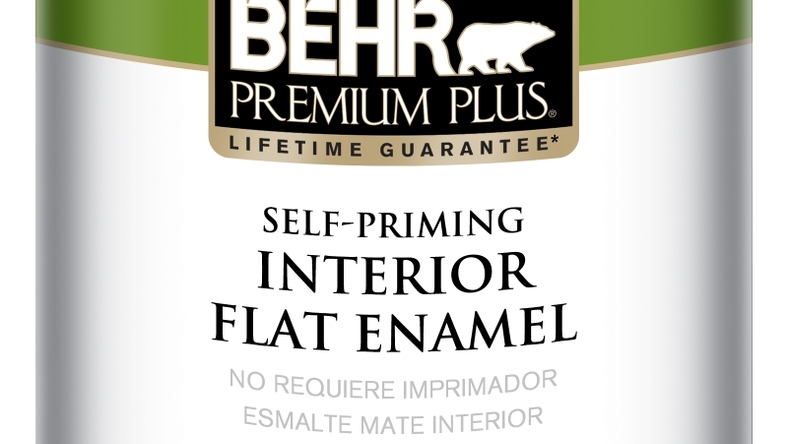 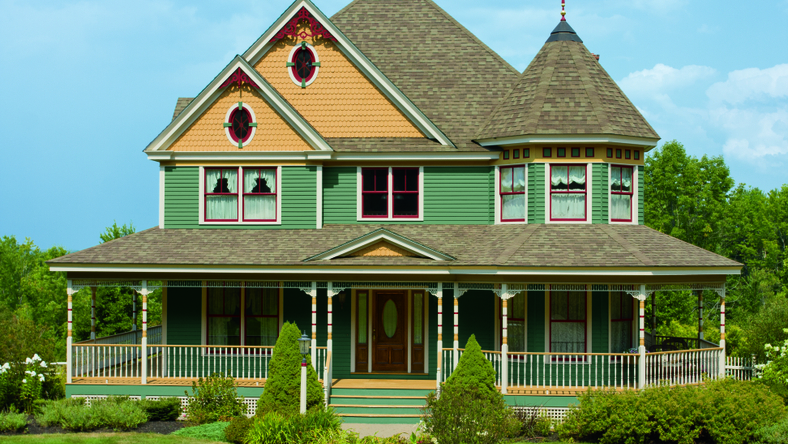 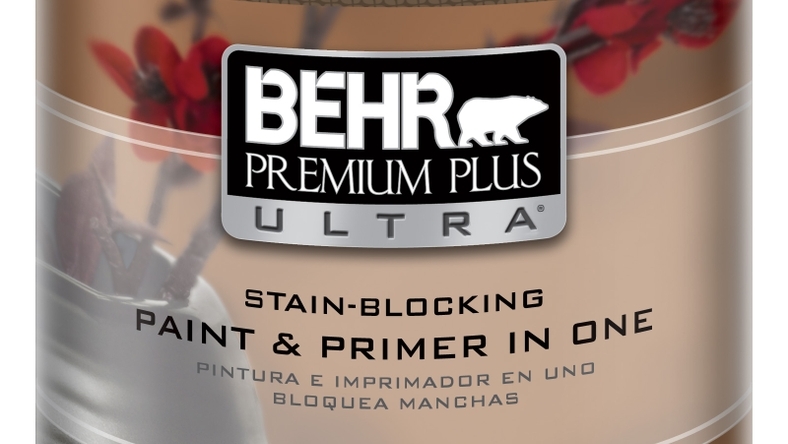 May 29, 2012 – Behr Paints transforms the consumer painting experience by introducing the next generation of Premium Plus® Interior Paint. 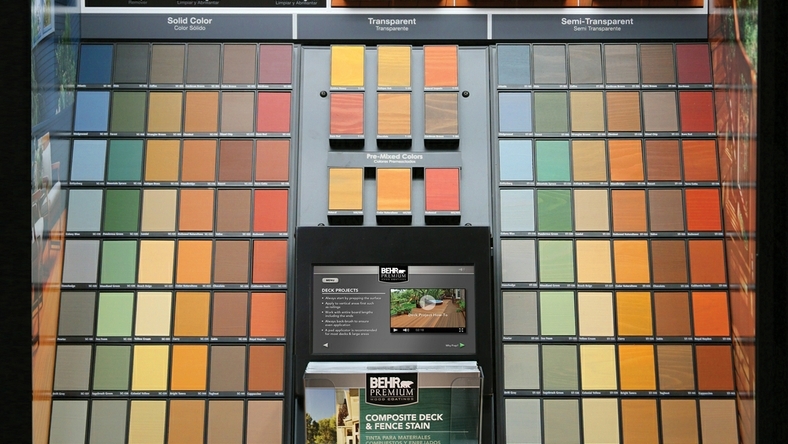 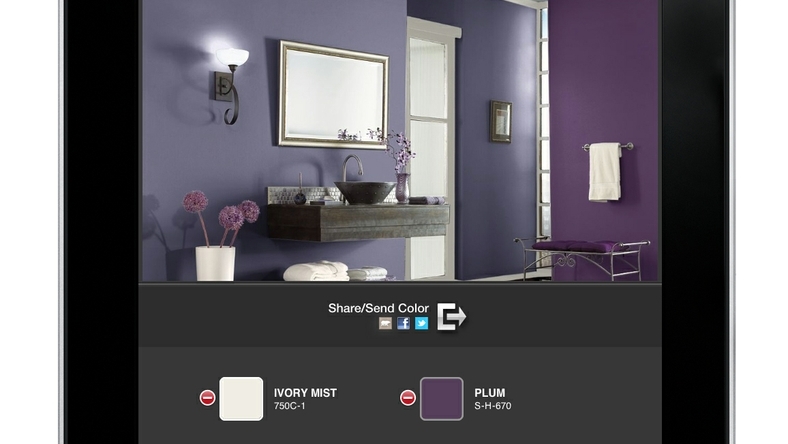 October 11, 2011 – Match, coordinate and preview BEHR® colors from virtually anywhere with easy-to-use and convenient tool now available on iPhone®, iPad® and Android™ mobile devices.